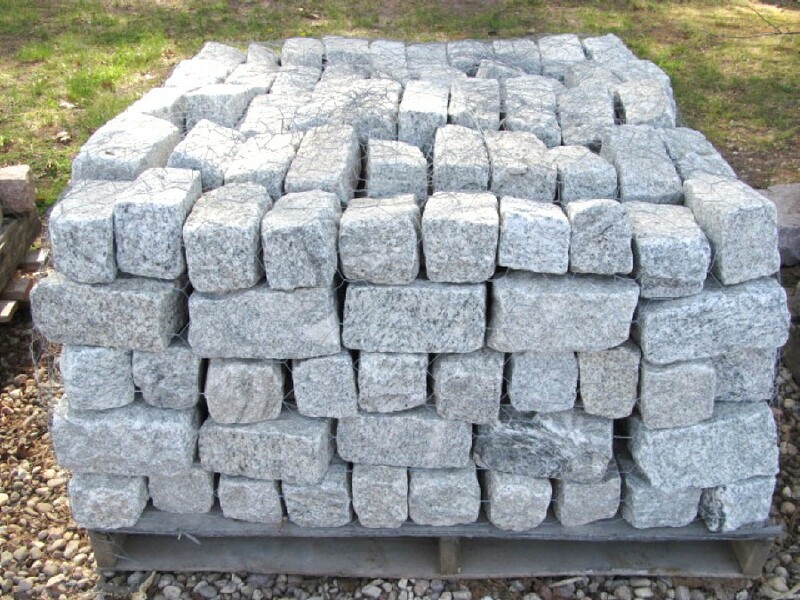 Cobblestone was one of the first natural stone materials used for roads and walkways. 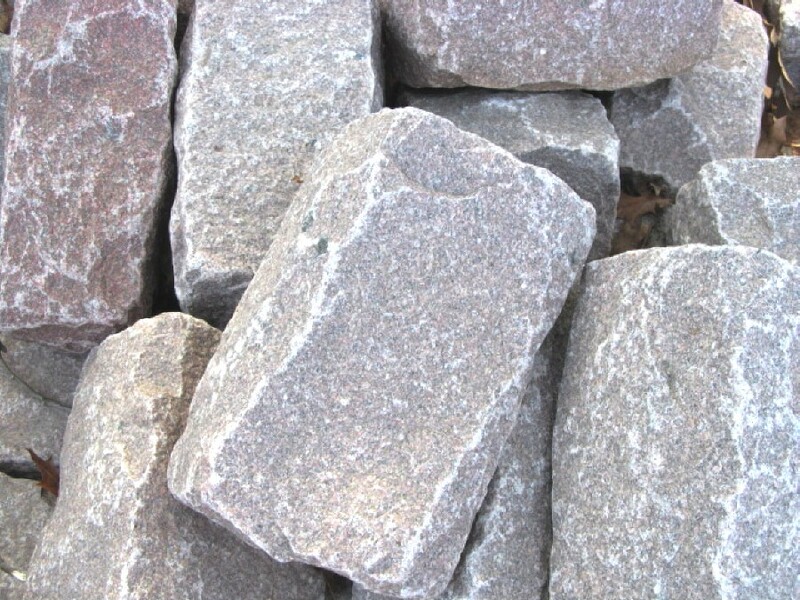 The first cobbles were rounded stones found in river beds that were mortared in place. 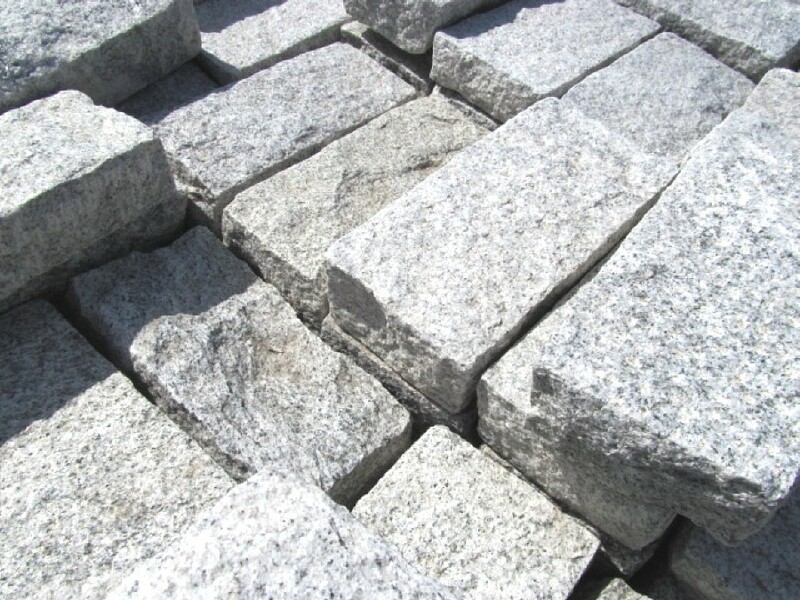 Later, “setts” were introduced – these are manufactured rectangular pieces of stone that are close in size and can be installed next to one another with no mortar needed. 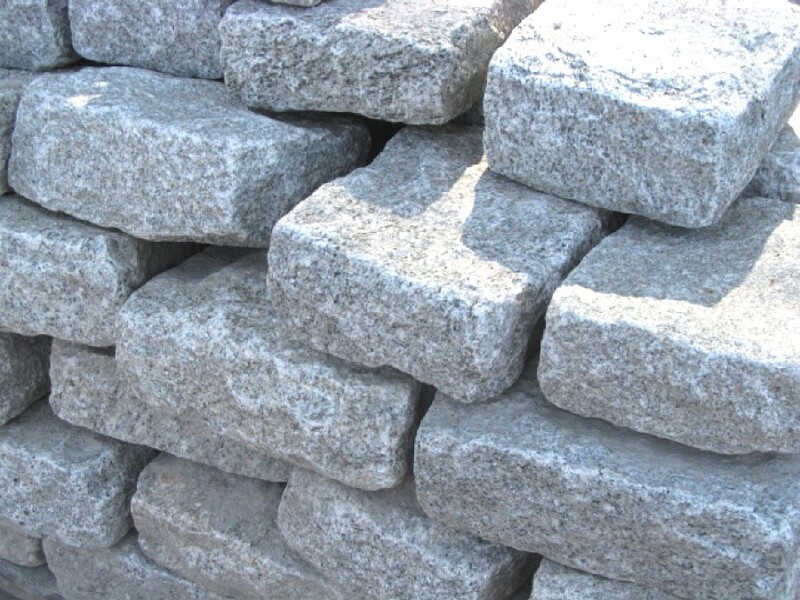 “Setts” are what is known as “cobblestones” today, and even though they are no longer used to make roads, they make a great garden edge or walkway.